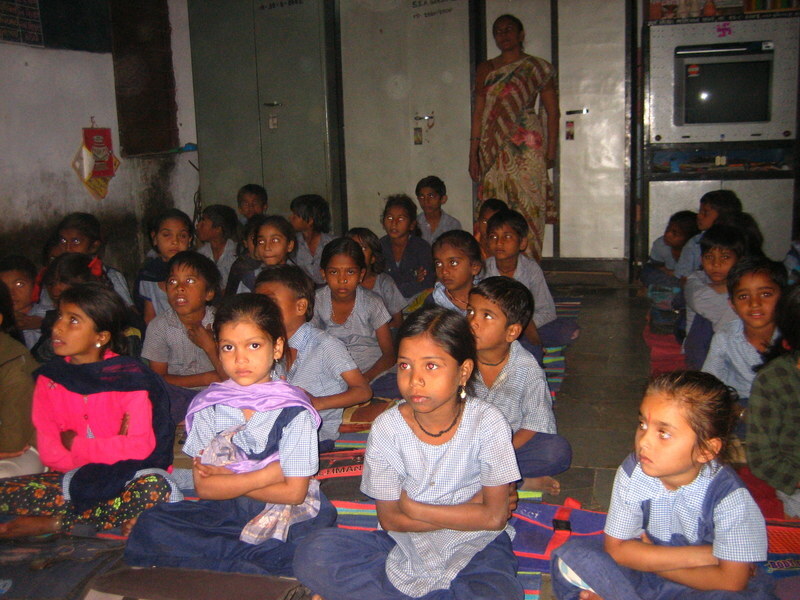 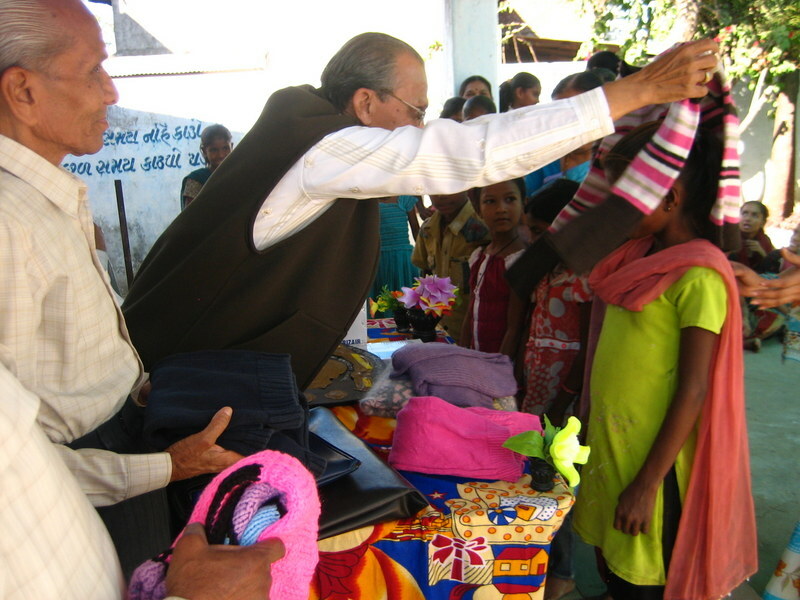 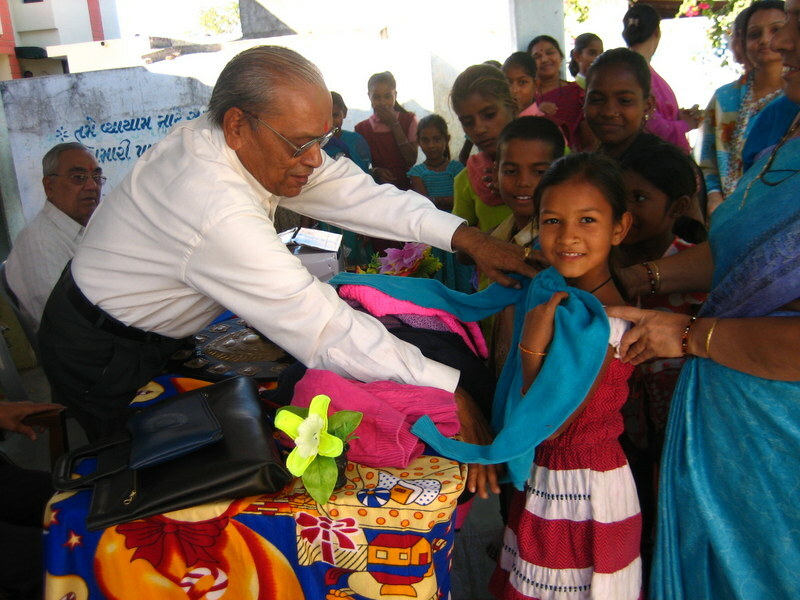 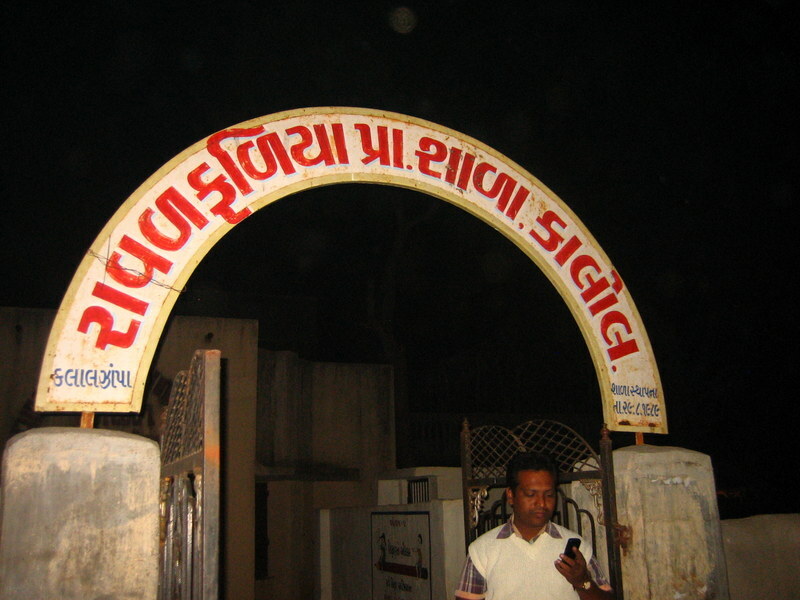 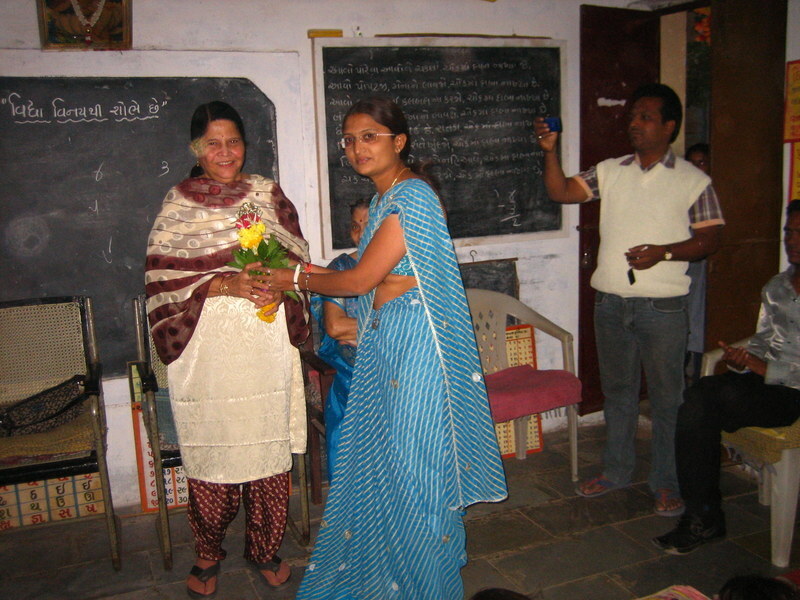 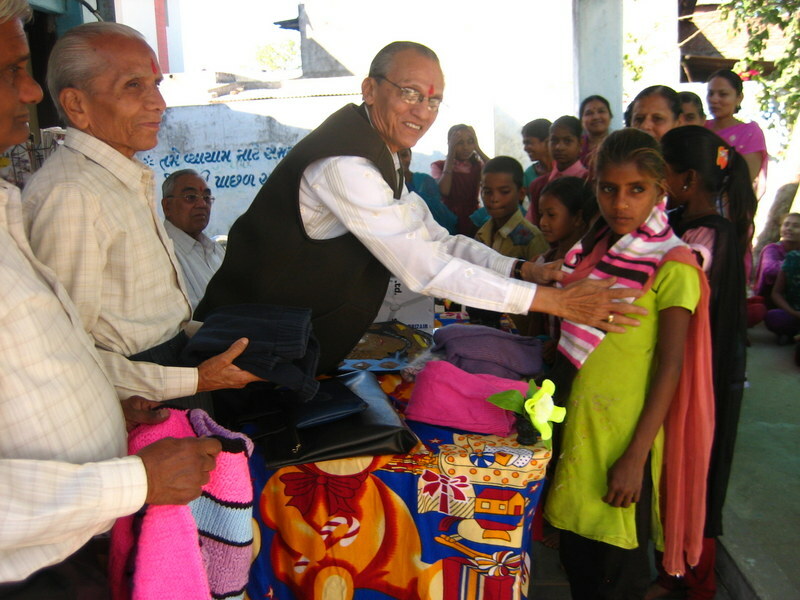 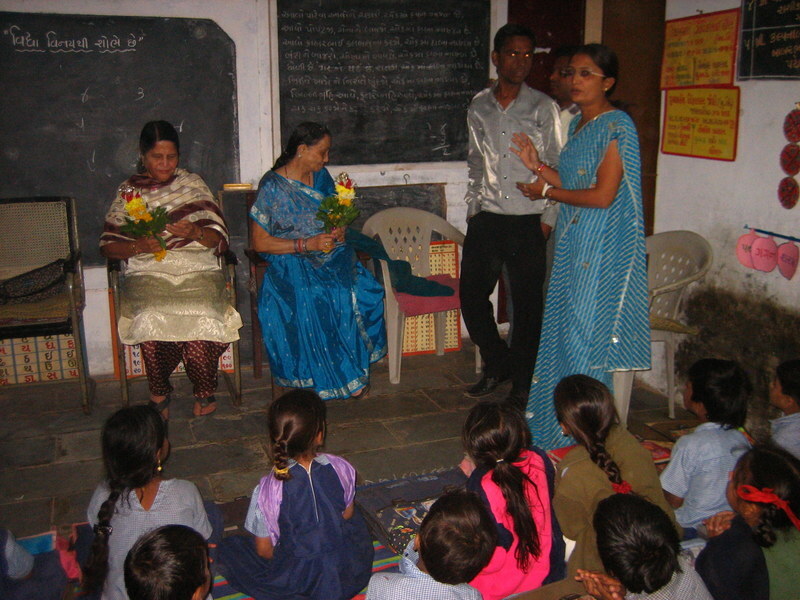 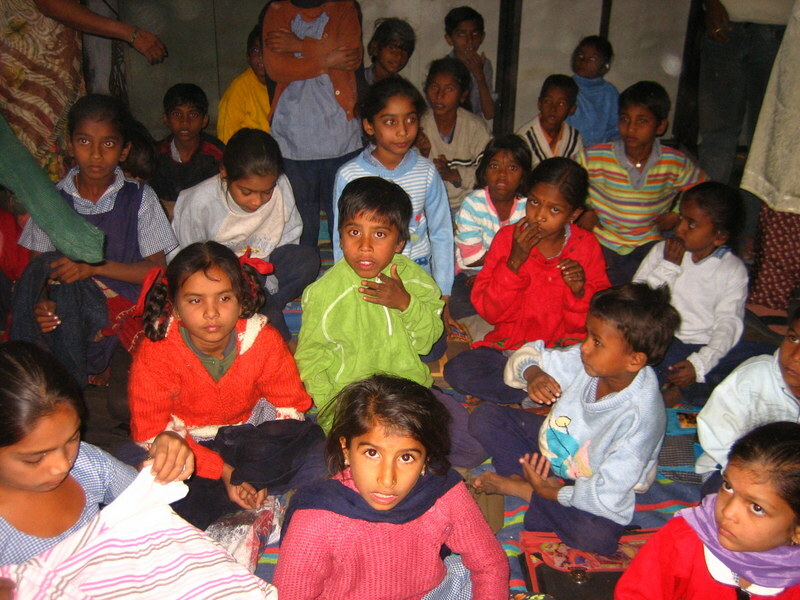 Woolen Sweaters to Kalol School kids!!! 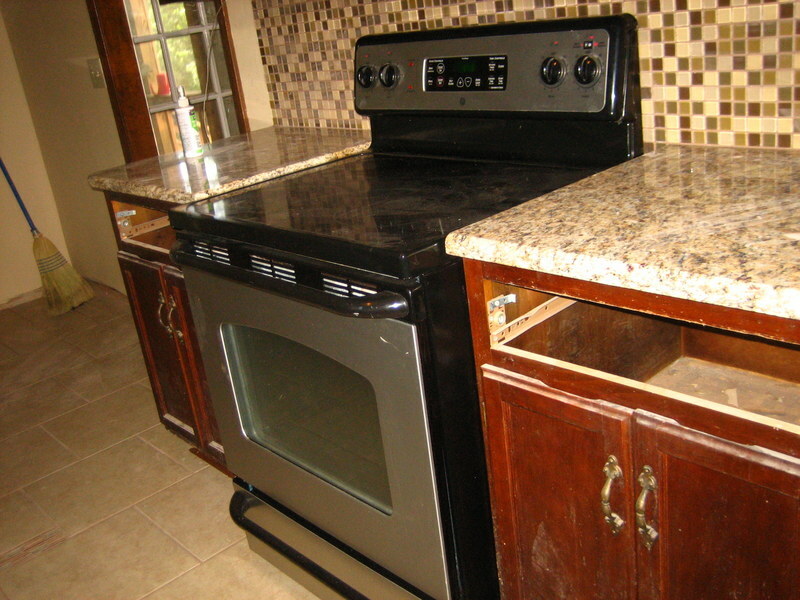 Wow, Wonderful. 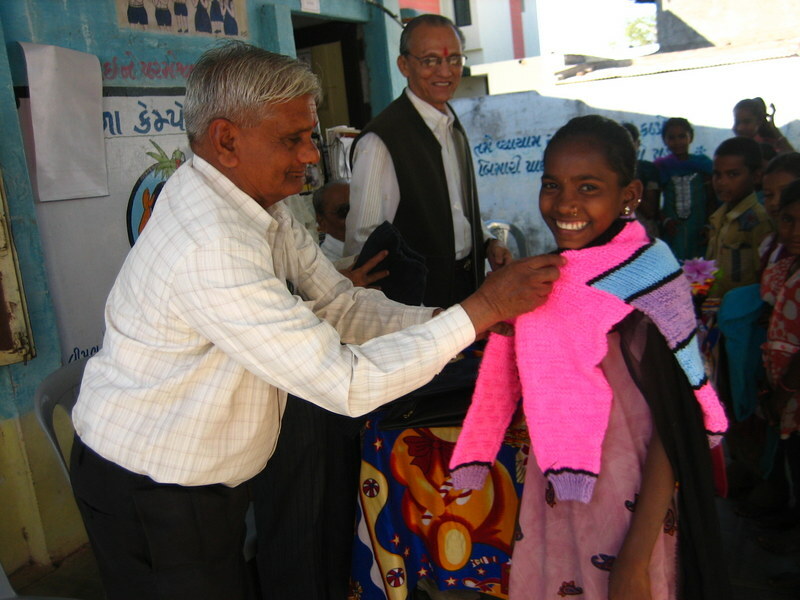 Woolen Sweaters to Kalol School kids!!! 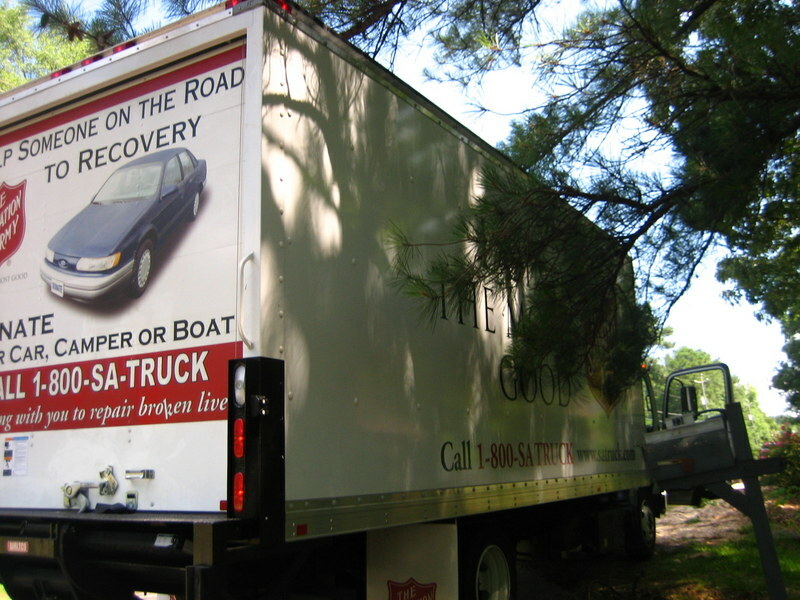 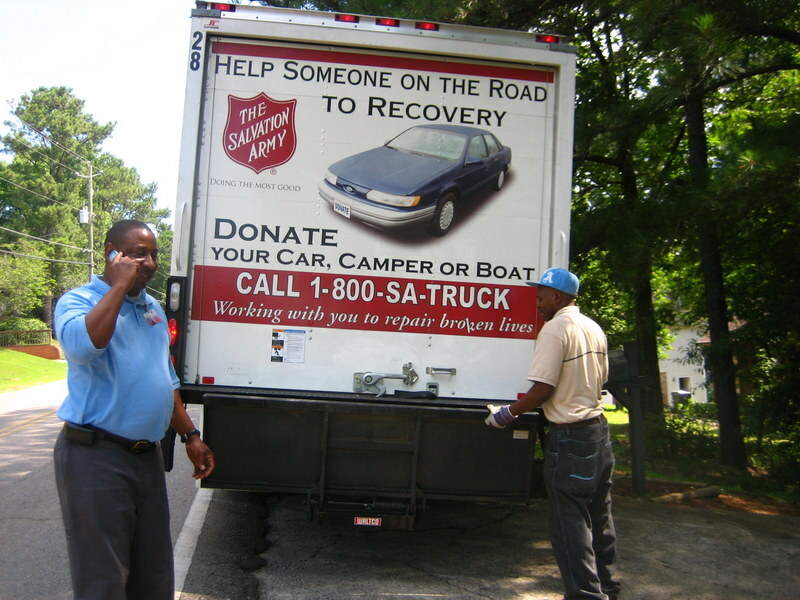 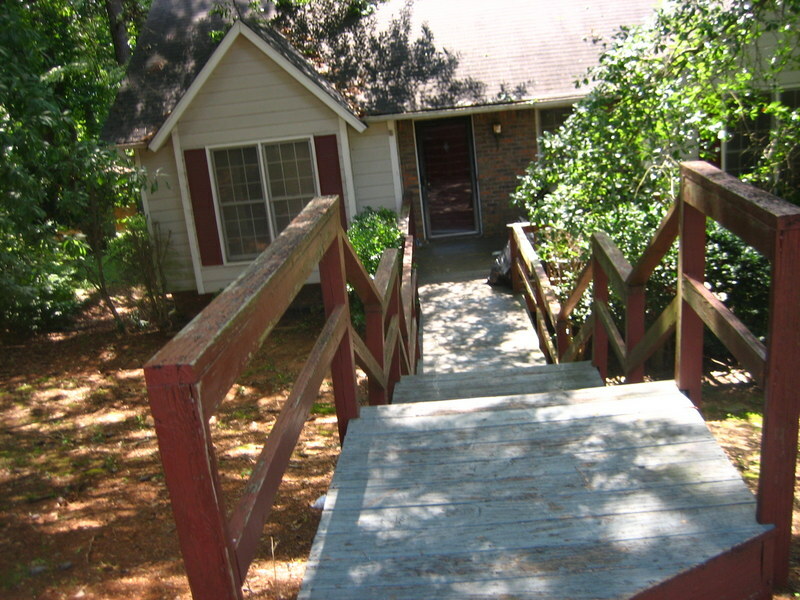 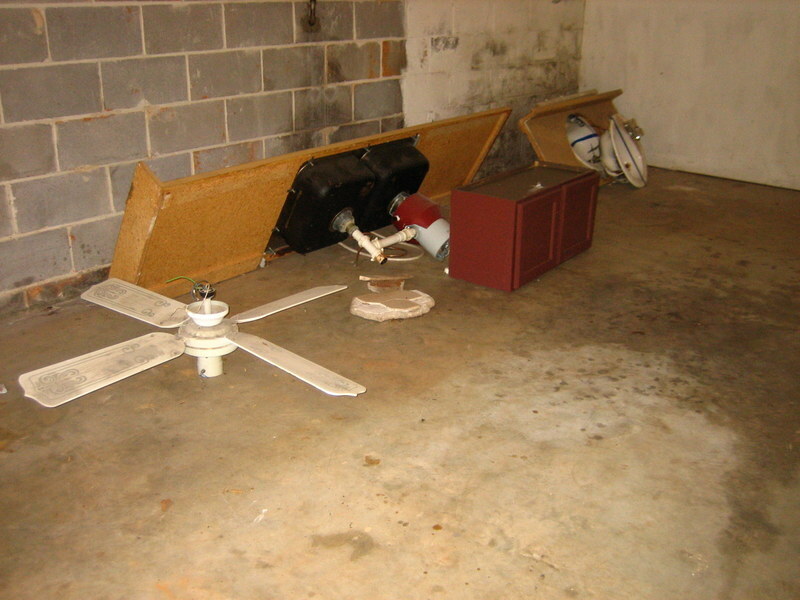 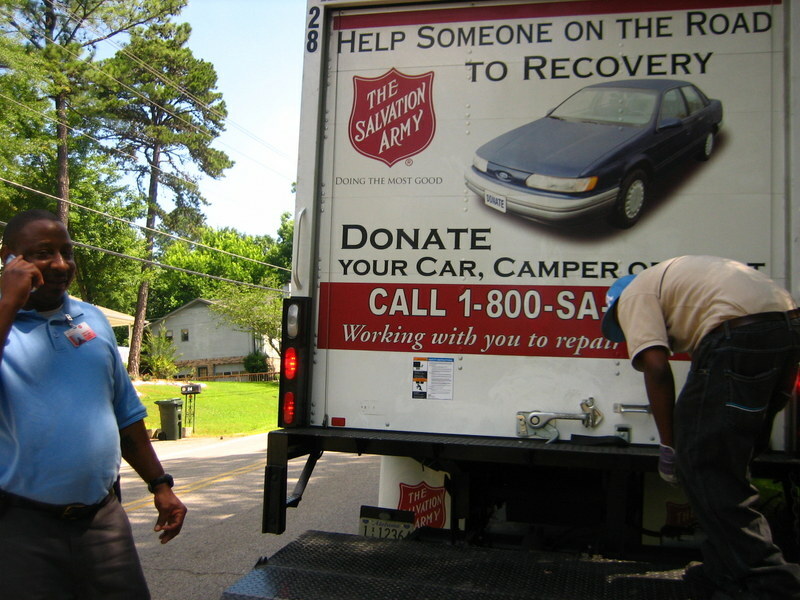 Wow, Wonderful..
Donation to Salvation Army, Birmingham AL USA. 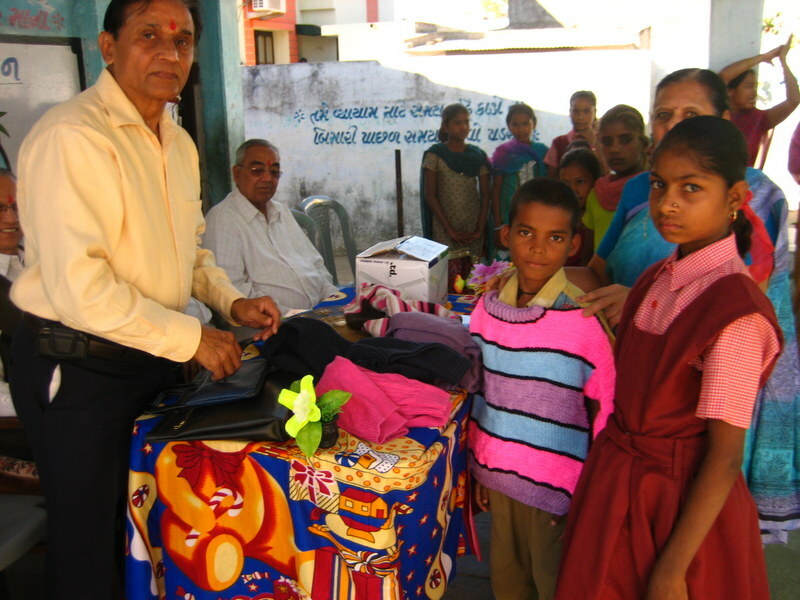 Donated Clothing’s 3 bags, Household things 2 bags, TV appliances, Ceiling Fan, Microwave oven and Children Toys. 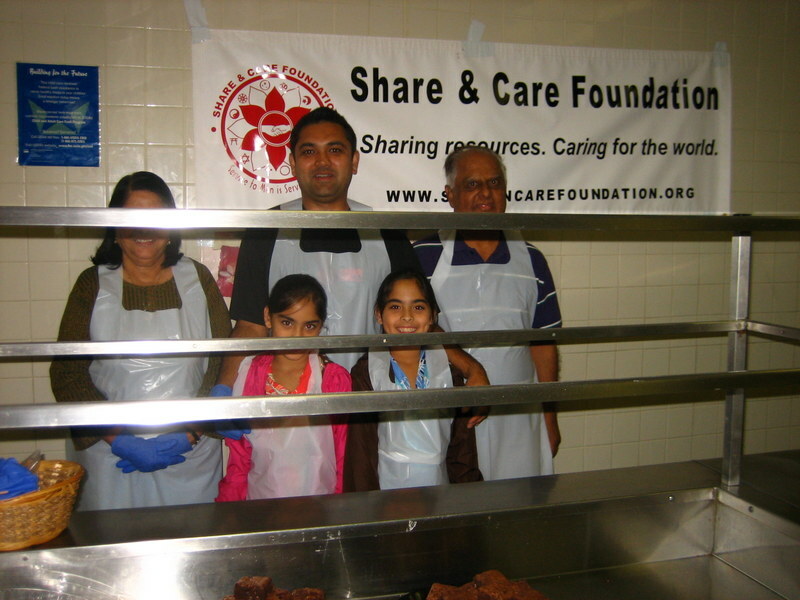 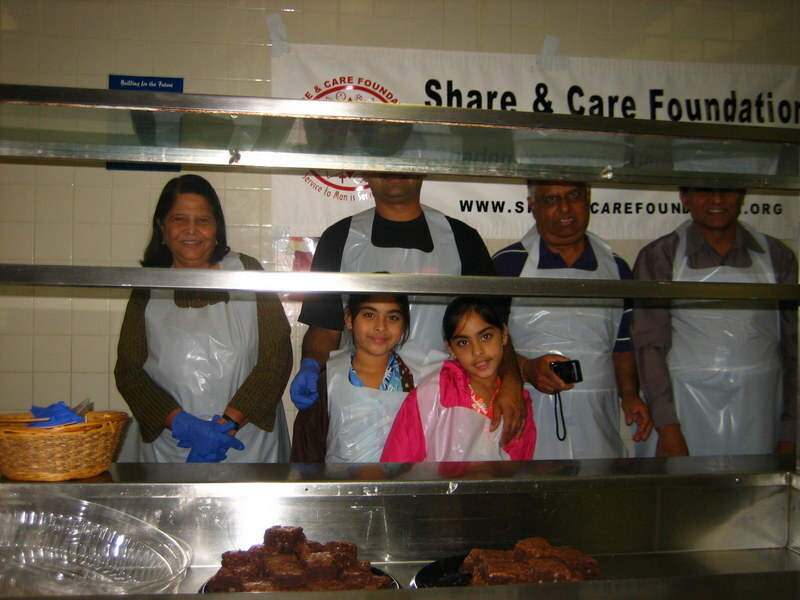 Thanks to sponsors Rajen & Beena Shah, Veena Shah and volunteers for this great job. 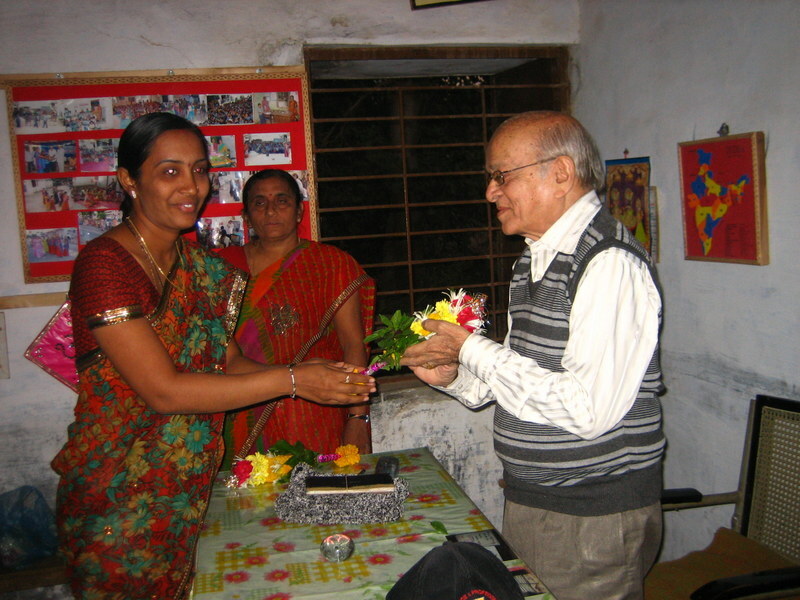 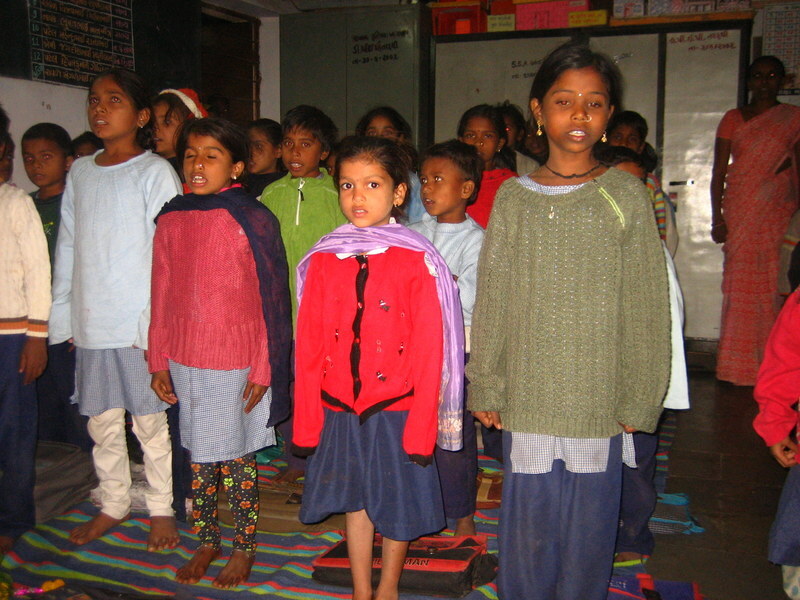 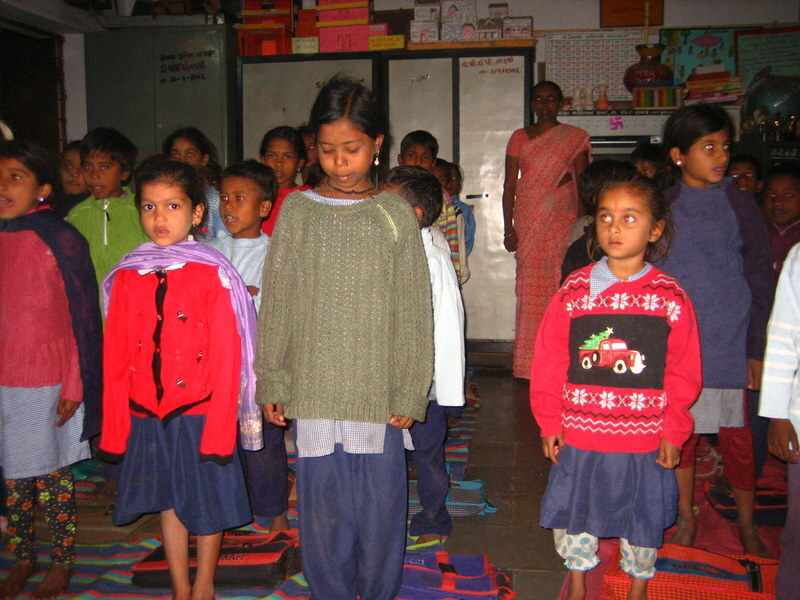 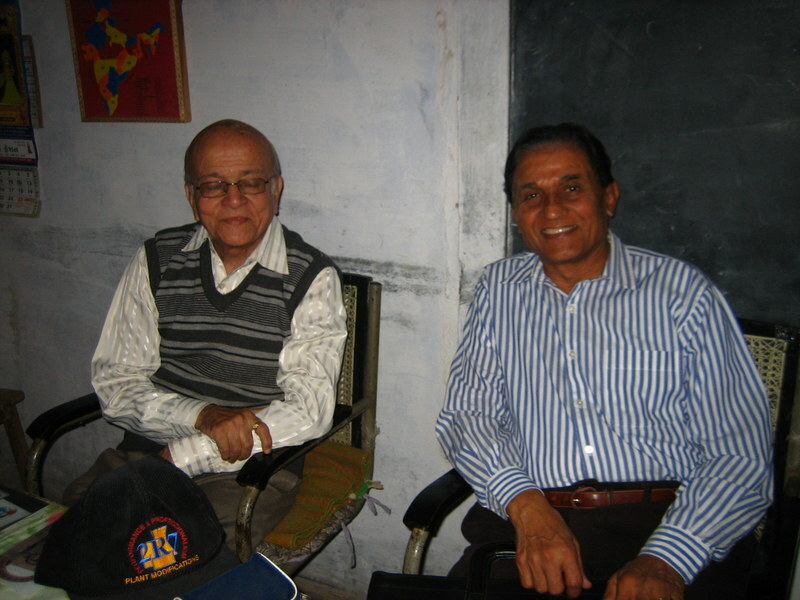 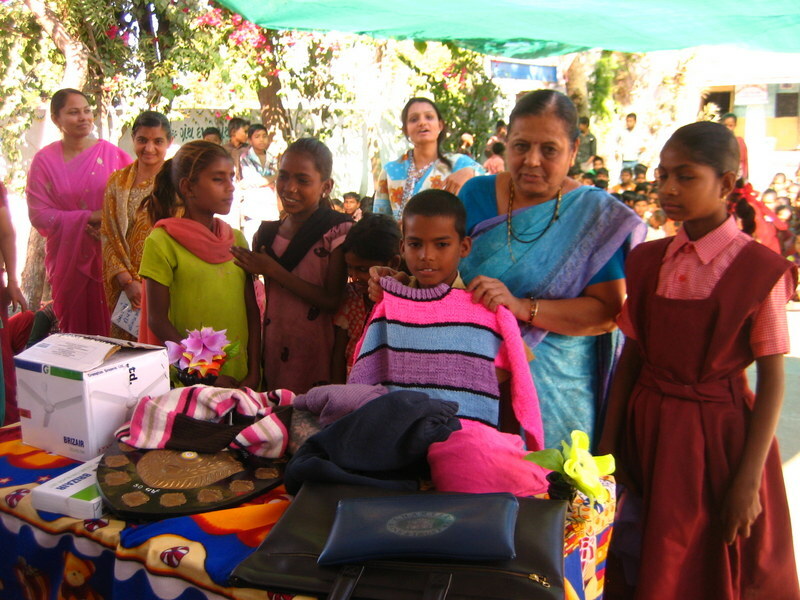 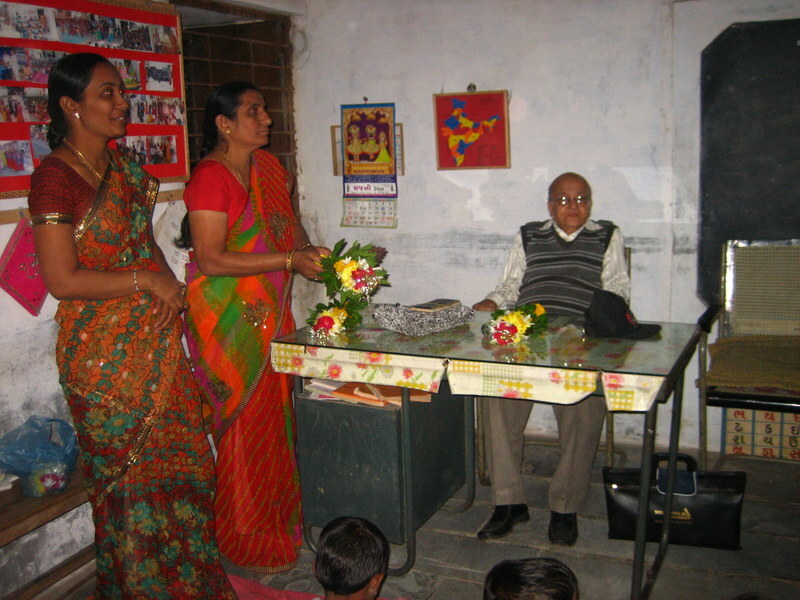 Winter Woolen Sweaters distribution to students, December 14,2012. 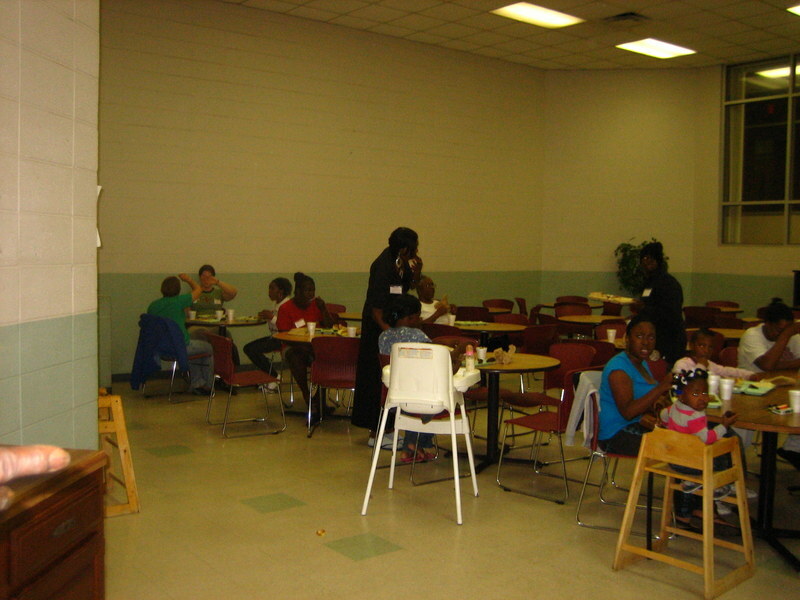 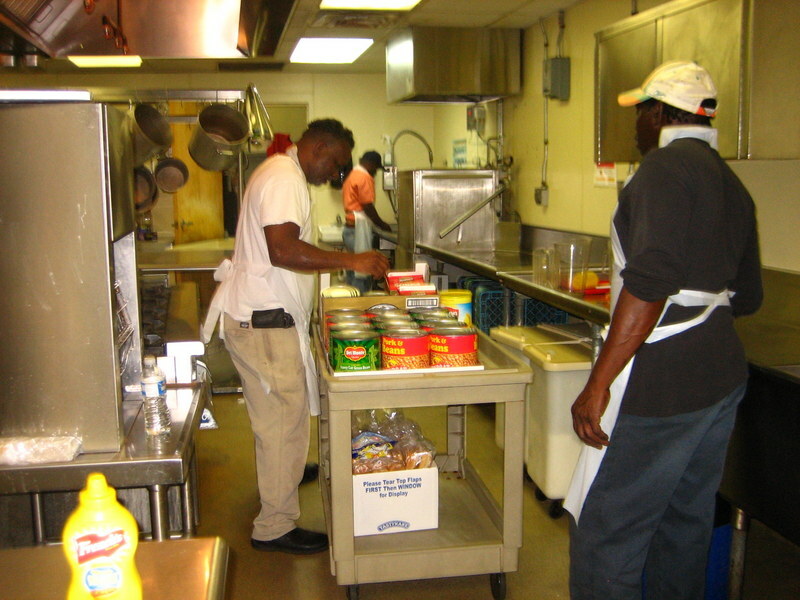 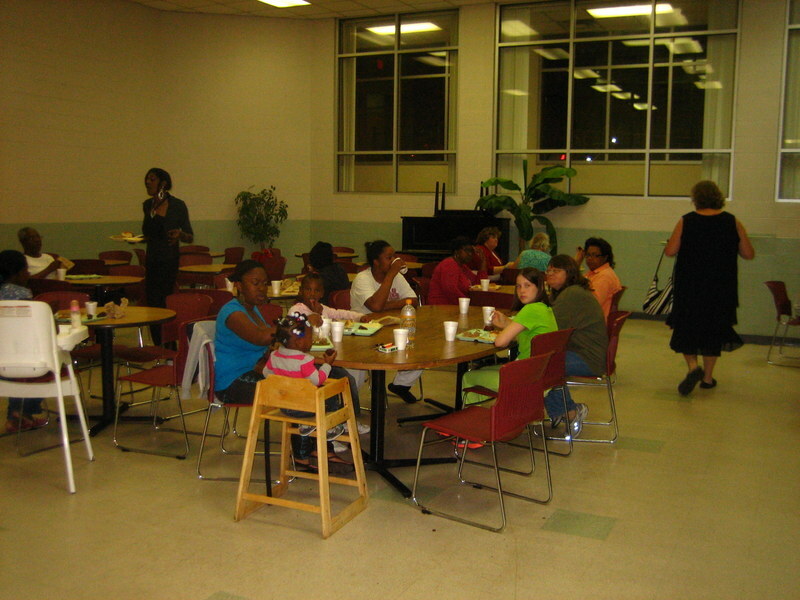 Sunday November 04’ 2012 – Dinner at Salvation Army: We served Dinner to more than 160 Homeless Men, Women, and Children on Sunday evening.